If you're looking for a place to stay during any hunting season, 7= Adventures is the place! 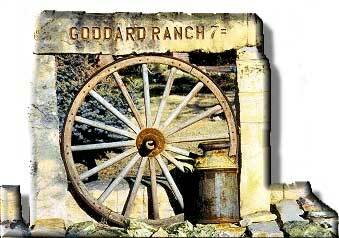 Laurel and Mary Goddard offer two cabins, home cooked meals, and other ranch activities besides hunting at the Goddard Ranch during hunting season. Whether it's turkey, pheasant, or deer season, there's sure to be activity at the Ranch. Visit their website www.seven2baradventures.com or call Mary at 785.627.5500 for more information!